Description Recent Arrival! Odometer is 2196 miles below market average! 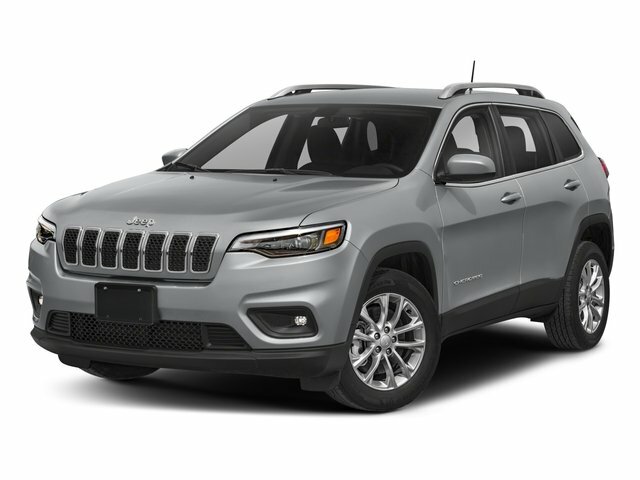 Backup Camera, 3.734 Axle Ratio, 6 Speakers, Air Conditioning, AM/FM radio: SiriusXM, Anti-Lock 4-Wheel-Disc Brakes, Electronic Stability Control, Front Bucket Seats, Integrated Voice Command w/Bluetooth, Power driver seat, Power steering, Power windows, Quick Order Package 2BD, Radio: Uconnect 4 w/7 Display, Remote keyless entry, SiriusXM Satellite Radio, Speed control, Steering wheel mounted audio controls, Traction control, Wheels: 17 x 7 Satin Carbon Aluminum. Do not miss your chance to SAVE HUGE $$ on quality PRE-OWNED Vehicles at Greenville Chrysler Jeep Dodge Ram Fiat!! 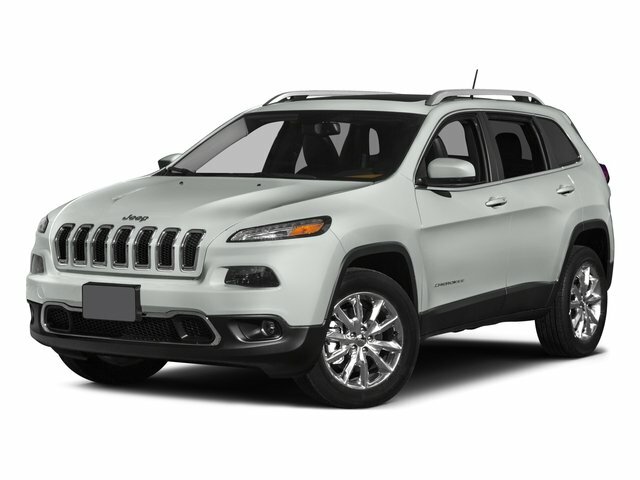 Billet Silver Metallic Clearcoat 2019 Jeep Cherokee FWD 9-Speed 948TE Automatic 2.4L I4 CARFAX One-Owner.